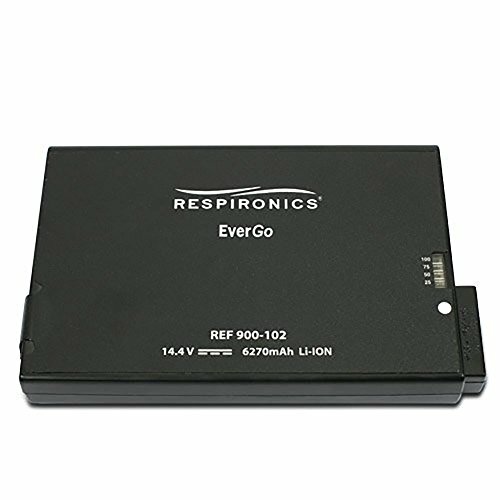 Respironics Rechargeable Li Ion Battery for EverGo Portable Oxygen Concentrator, the portable oxygen therapy solution that truly gives your most active patients the freedom they deserve. Its extra-long battery life gives them the freedom to be spontaneous, and its larger oxygen capacity means patients can test their limits - without being limited by the device. If you have any questions about this product by Respironics, contact us by completing and submitting the form below. If you are looking for a specif part number, please include it with your message.